Interested in broadcasting? 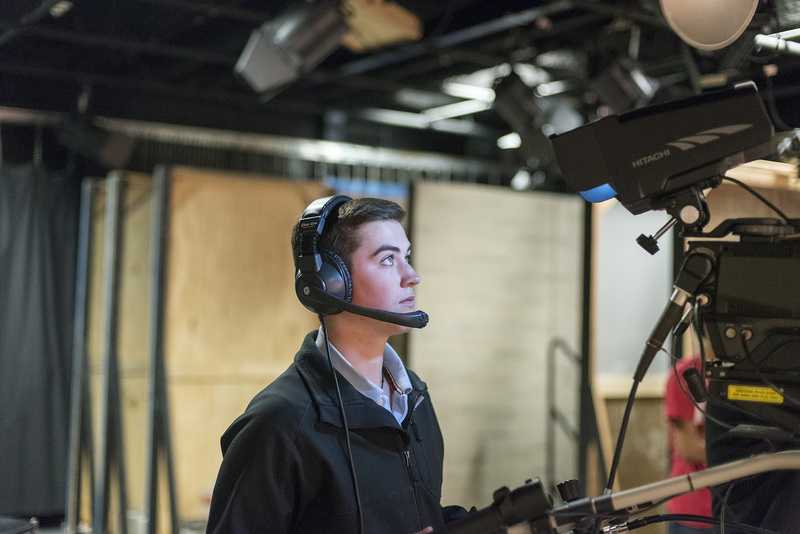 Delta's program gives you hands-on learning opportunities utilizing current technology in the fields of broadcasting and multimedia production. Plus at Delta, you'll have the opprtunity to produce audio, video and multimedia productions, from the visualization stages, planning, pre-production and production, to the final product. When you're ready to transfer on, you'll have loads of experience and hands-on training that will set you apart. What are you waiting for? Come to Delta first! Interested in a career in broadcasting? Learn more about our region’s employment outlook and career opportunities you can pursue in this field of study. Collect and analyze facts about newsworthy events by interview, investigation or observation. Report and write stories for newspaper, news magazine, radio or television. Speak or read from scripted materials, such as news reports or commercial messages on radio or television. Other duties may include announcing an artist or title of performance, identifying station or interviewing guests. Analyze, interpret and broadcast news received from various sources. Operate machines and equipment to record, synchronize, mix or reproduce music, voices or sound effects in sporting arenas, theater productions, recording studios and movie and video productions. 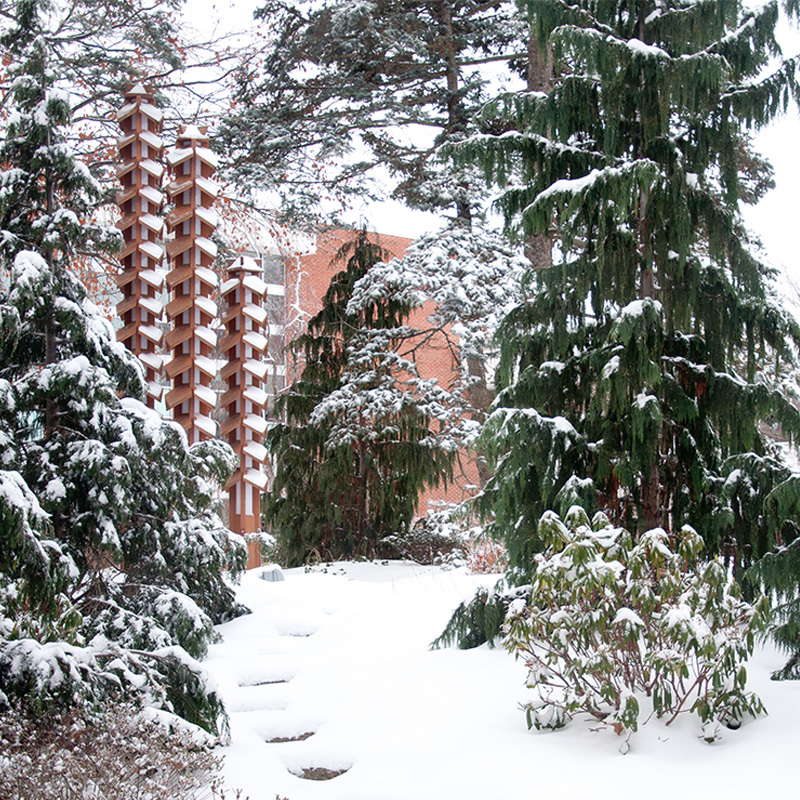 One of the very best things about Delta College is your ability to start here and go anywhere. And, in the process, save thousands (and thousands) of dollars. It's a smart choice to get your associate's and then transfer on! Interested? Make an appointment with academic advising to discuss your dreams. Courses transfer differently based on the university you plan to attend. An advisor can help you determine the exact courses you need to get the education you’re looking for. 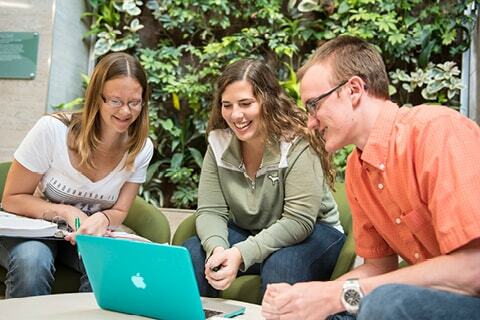 At the Teaching Learning Center, located in the Library, we offer tutoring on a wide variety of subjects, and help with developing study and learning skills. Most tutoring is on a walk-in basis but we do have some online tutoring options. Best of all, it's free for currently enrolled Delta students. Just another way we demonstrate our commitment to helping students succeed. Want to travel and see the world? You can do that at Delta. And get college credit while you do. Every year Delta offers study abroad opportunities. So you are thinking about transferring? Representatives from several area universities maintain regular office hours right in our academic advising office, and others drop in frequently. Get the answers you need by making an appointment or stopping by to talk directly with your future university. 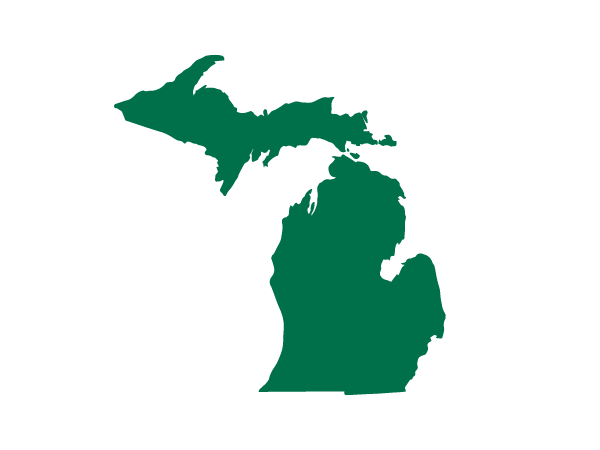 With the Michigan Transfer Agreement, 30 credits are guaranteed to transfer to any public institution in Michigan. An associate’s degree earns you 35% more income on average.